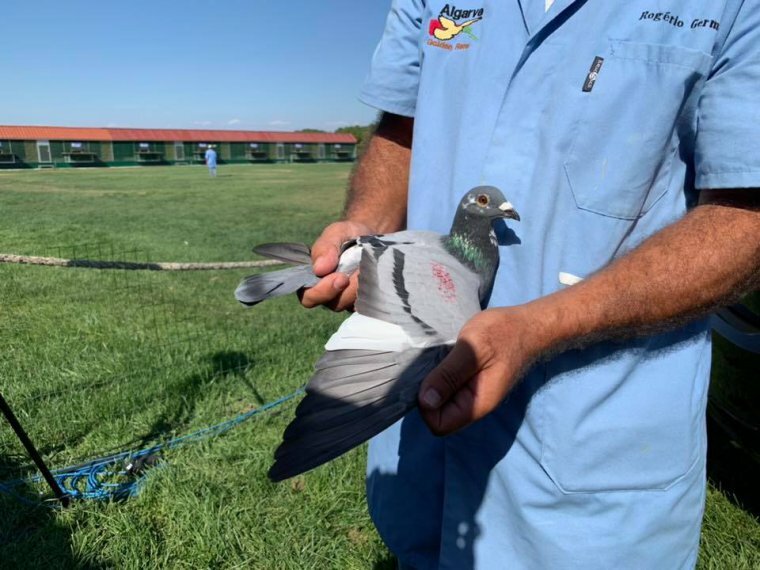 Strona główna › Nowości i Artykuły › Raporty › Golden Algarve Final Race 2018 - Update - Pedigree & Pictures of the winning pigeon online ! 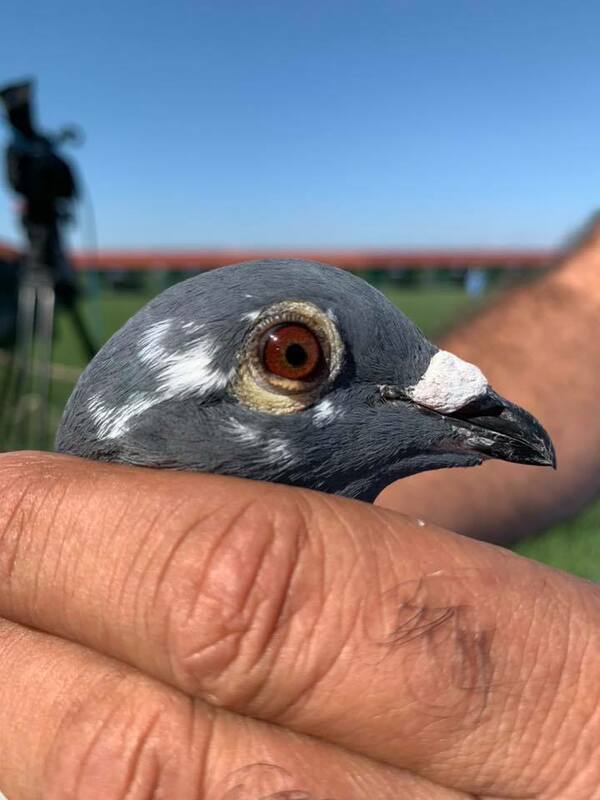 Golden Algarve Final Race 2018 - Update - Pedigree & Pictures of the winning pigeon online ! Golden Algarve Race is considered to be one of the biggest one loft races in Europe. 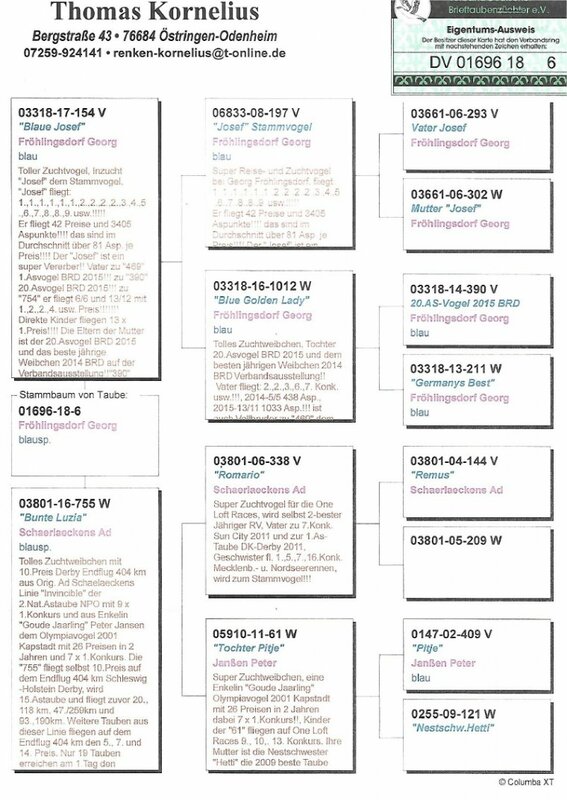 This year almost 5000 pigeons participated. 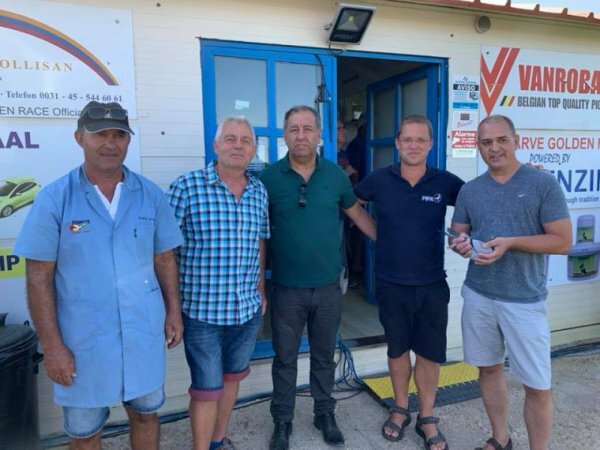 Today the final race is held and the pigeons were liberated in Bragança, 505 km from the arrival place in Monte Gordo. Pigeon fanciers from all over Europe are gathering to witness their arrival.